In case you missed it, here is a breakdown of the latest tech news discussed at this year’s Facebook conference. The conference is intended for developers and entrepreneurs who build products and services around the website, but the announcements are exciting for all users. We get to find out what exciting products and services are on the horizon. We thought you’d like to keep up with the latest tech news. 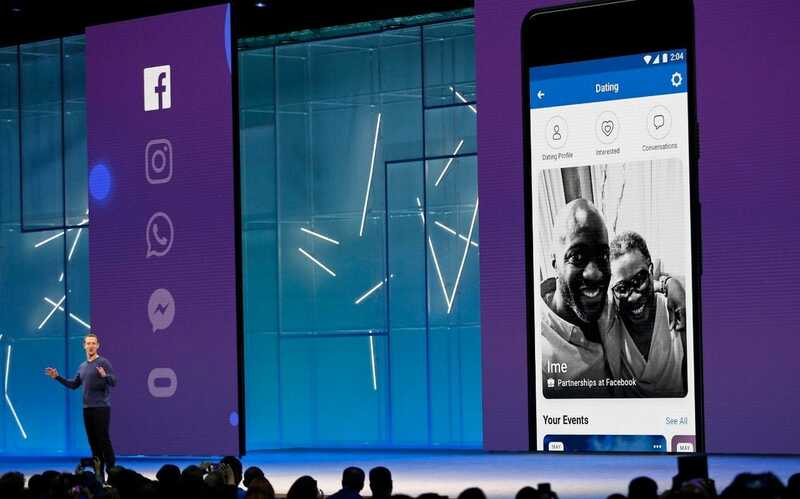 The keynote speech lasted 90 minutes and was filled with remarks about Facebook’s ongoing effort to create a more social ecosystem across its interconnected platforms. So you don’t need to watch a replay of the conference, we have compiled the highlights from this year’s F8. 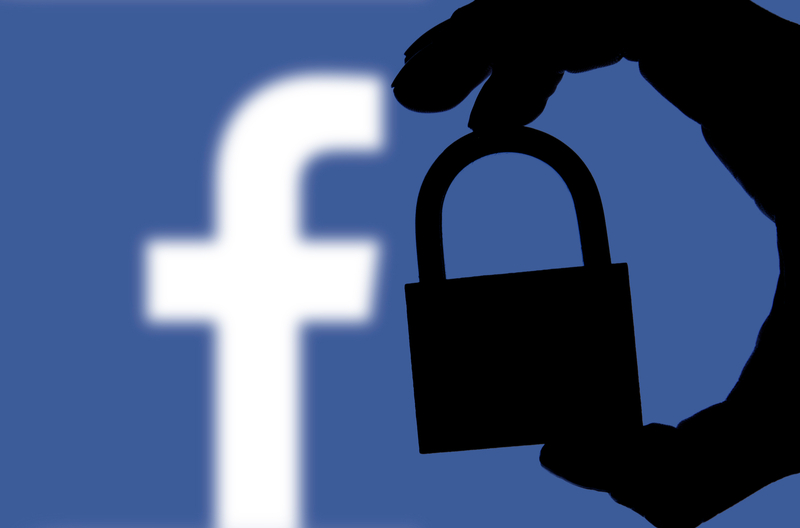 Facebook was recently scrutinized for their lack of securing users’ personal information. The controversy about how Facebook handles user privacy and collects data was not taken lightly, so Zuckerberg could not disregard it. The majority of the latest tech news was consumed by this scandal. He discussed the issue and introduced a new feature that enables users to clear their browsing history from the platform. He also aims to eliminate the amount of “fake news” and fake accounts that reside on the platform. Zuckerberg didn’t outline his plan to accomplish this, but this article does explain his plan of attack. Do you listen to your music on Spotify? Do you wish there was an easier way to share the exciting new song you just discovered? Well, now you can! When listening to music on Spotify, you can share the song or playlist directly to your story thanks to a new integration with the platform. If you’re an adventure-lover and GoPro enthusiast, now you can share your GoPro footage directly to Instagram. They expect to integrate additional third party apps in the near future so you can continue to enhance your Stories. Instagram is also rolling out new AR features and expect to see a redesigned Explore tab to help you discover new content. 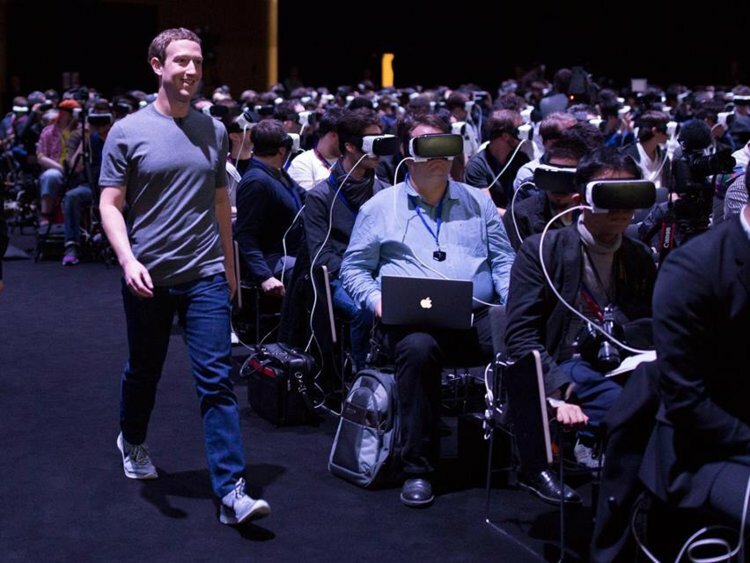 Virtual reality seems to be the next big thing and Facebook want to be the winner of that race. Oculus Go is a standalone VR headset that retails for only $199. At such a low price, Facebook is suggesting that VR is easy and affordable. Facebook is introducing additional VR functionality. Oculus TV lets you stream Netflix or Hulu and Oculus Venues does the same for live concerts, sporting events, and comedy shows. You can have front row seats to your favorite concert from the comfort of your couch. If you’re big about board games and hanging out with friends, Oculus Rooms let’s you do that too! Yup! You read that right. Facebook wants to help you find the match made in heaven. The brand new dating feature is built right into their app. Facebook Dating is similar to Tinder, but it can integrate with Facebook Events so you connect with people at your favorite music festival or a tailgate party. Video chatting with your friends through Instagram is now possible. WhatsApp already offered video chat, but the app now supports group video calls too. 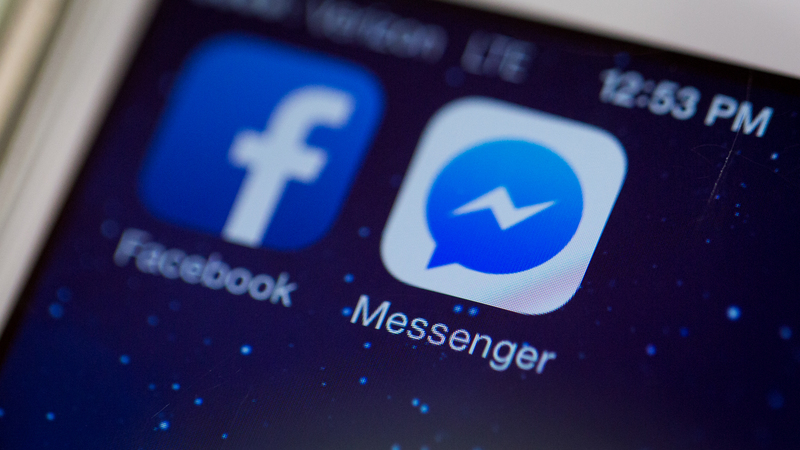 You might not use Messenger, but a ton of companies do. Businesses send and receive 8 billion messages through the chat app every month. Facebook is improving the app to enhance those interactions. The new Customer Chat plug-in lets businesses integrate Messenger into their websites and Messenger’s virtual assistant, M, is getting better too. It offers realtime translation within the chat app. For now it’s only English and Spanish, but more languages are coming soon.